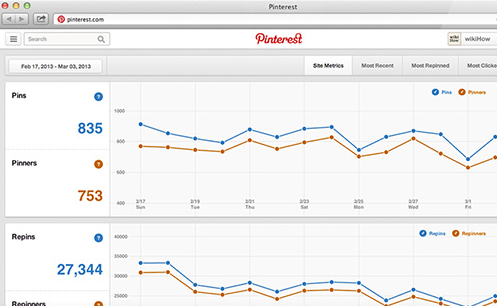 Pinterest Analytics: this tool is a no brainer. You need to verify your site before using this. 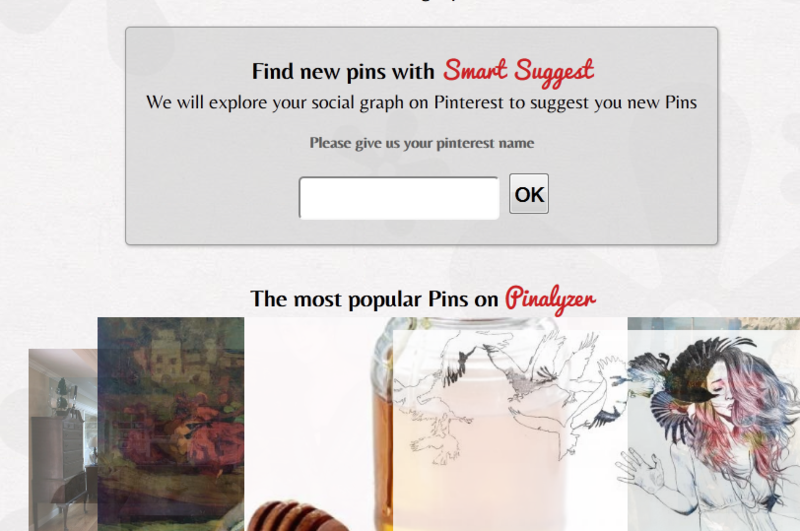 Once there, this tool will show you the most repinned and shared stories on your website. Pinalyzer: not only helps you share and discover new pins but also analyzes your activity and rates your influence in the community. PinReach: shows you the most popular pins, trending ones, and top influencers you should be connecting with. It measures your presence on Pinterest also. 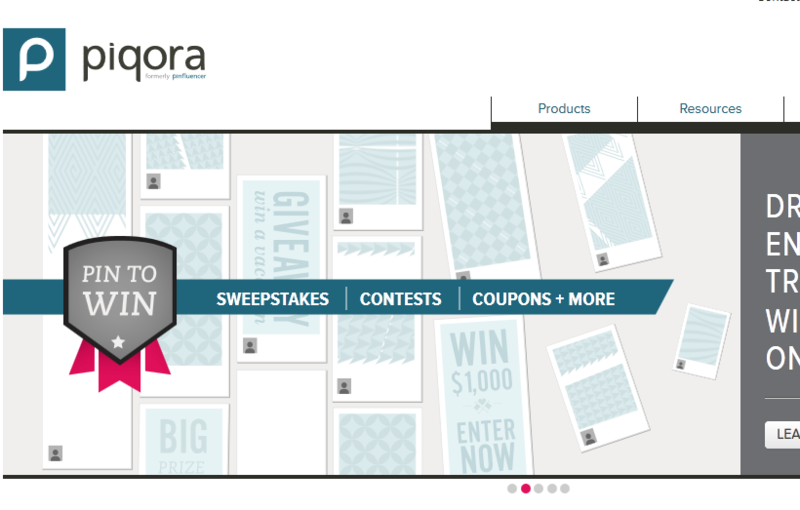 Piqora: a complete marketing suite for Pinterest. Lets you handle promotions, analytics, and more. You can use this to customize and track contests, schedule pins, and do a whole lot more. 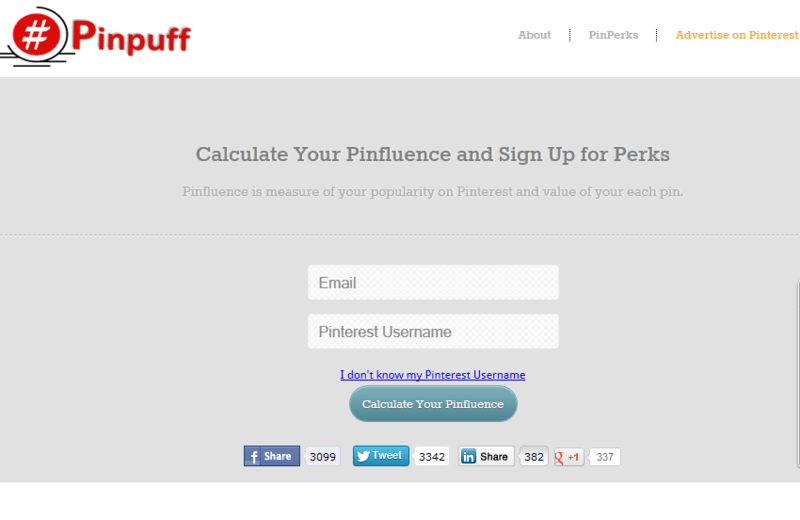 Pinpuff: another tool you can use to measure your influence within the Pinterest community. It shows reach, activity, and virality scores. 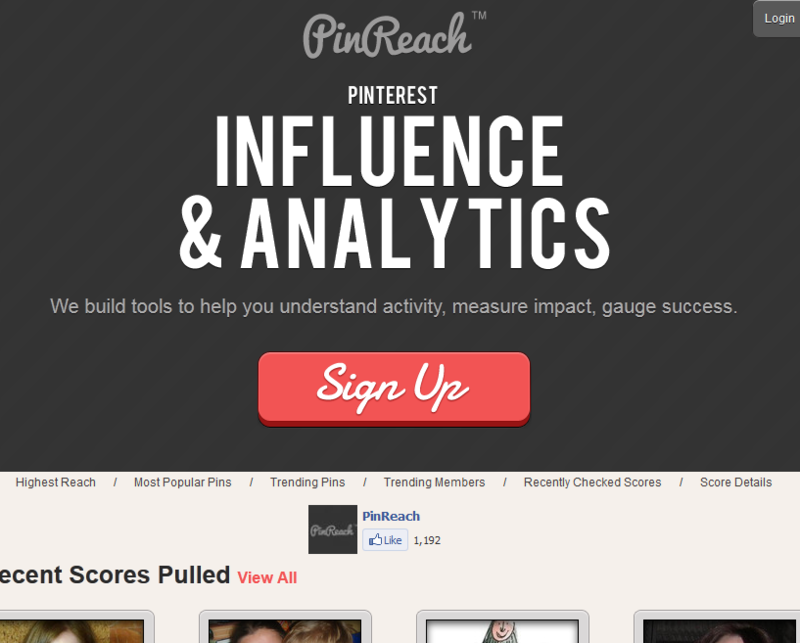 Tracking your Pinterest efforts is a no brainer. These tools are not perfect but they do offer you information on how well you are doing on the site.